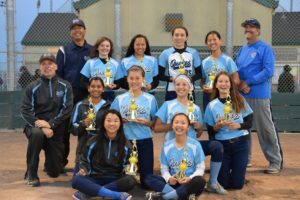 Ortega Park, SUNNYVALE CA, June 5, 2017 – The Shockwave 12B Bernard and the Quakes 14B Caires teams are both off to a fast start of the 2017 travel season. The Shockwave 12B team won 2nd Place in the Silver Bracket at the Tony Sanchez Memorial tournament in Santa Clara on May 28 in Santa Clara. 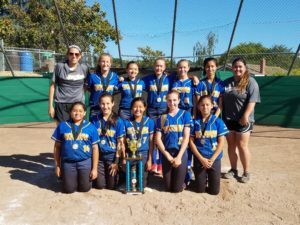 They followed that up the next weekend in Scotts Valley, placing 2nd in the Alvin Scarborough Classic tournament. 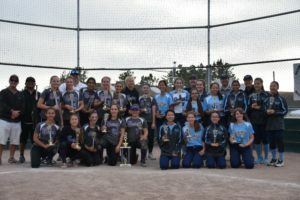 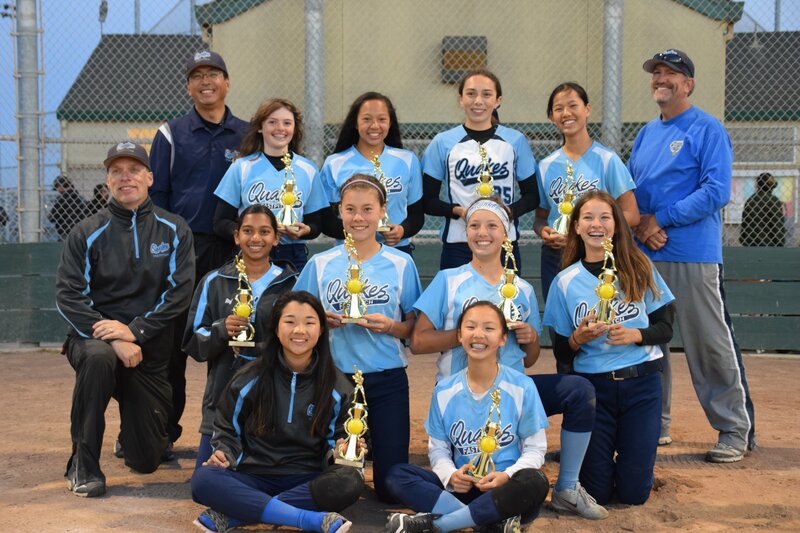 The Quakes 14B Caires team took 2nd place at the Manzanita Mayhem tournament in Prunedale on May 28th. 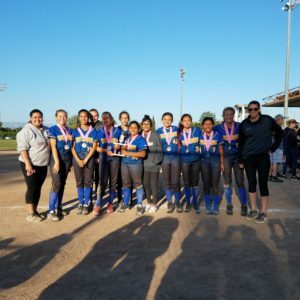 The following weekend they again took 2nd place at the Del Soderholm/Relay for Life tournament in Hayward. 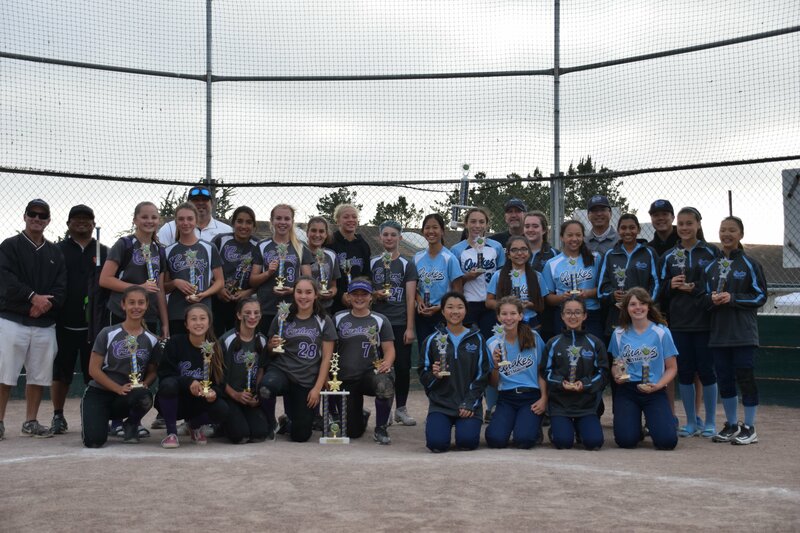 Congratulations to both teams on a successful start to the season.